Most of you are already picturing a GoPro right now. But there are quite a few other decent brands on the market. 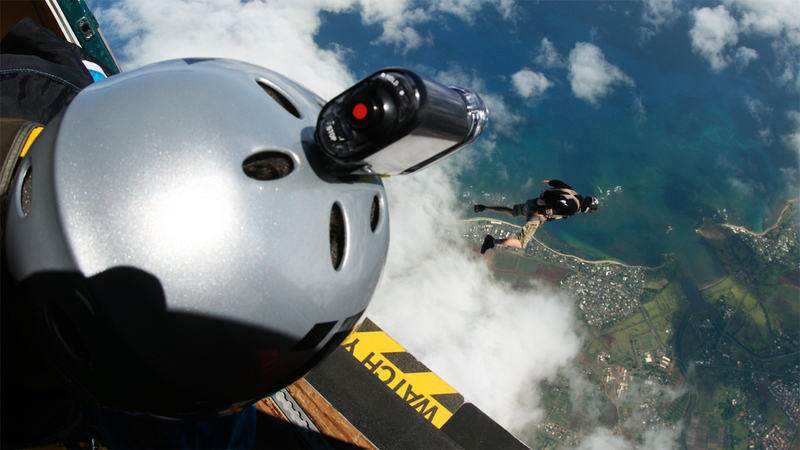 Summer being the perfect time for a holiday, action cameras are more in demand than ever. To help you find “the one” for your video shooting, here is our comparative review of GoPro Hero 4 Black, Panasonic HX-A500, Xiaomi Yi, and HTC Re. This 2015 flagship model is especially popular among extreme athletes and other sports enthusiasts. The manufacturer spares no expense on marketing, constantly releasing new incredible action camera video ads shot with GoPro. This particular model is the brand’s first 4K camera. 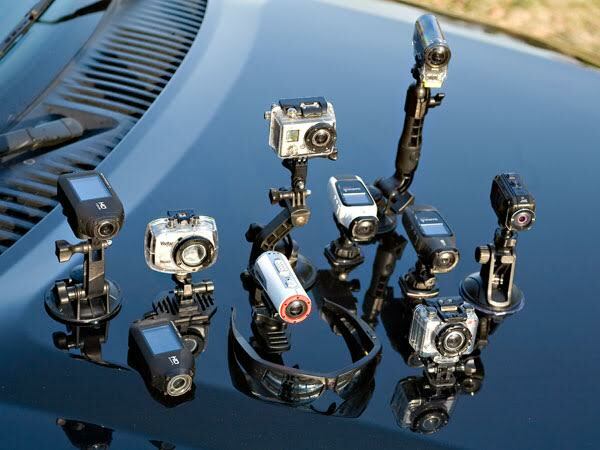 GoPro cameras are widely known for the great variety of every imaginable accessory. That’s what their users value the most, even if it means that the manufacturers must change the shapes of new models to take advantage of the newly developed accessories. Bear in mind, Hero 4 Black is not shock-resistant or waterproof, so be prepared to spend some money on a good case if you plan to take your camera outdoors. Unfortunately, the new camera’s controls are just as inconvenient as on the previous models: small screen with no backlight and a rudimentary interface. Touch screen is only available on the Hero 4 Silver. Unlike previous models, you now have to buy a remote controller separately. 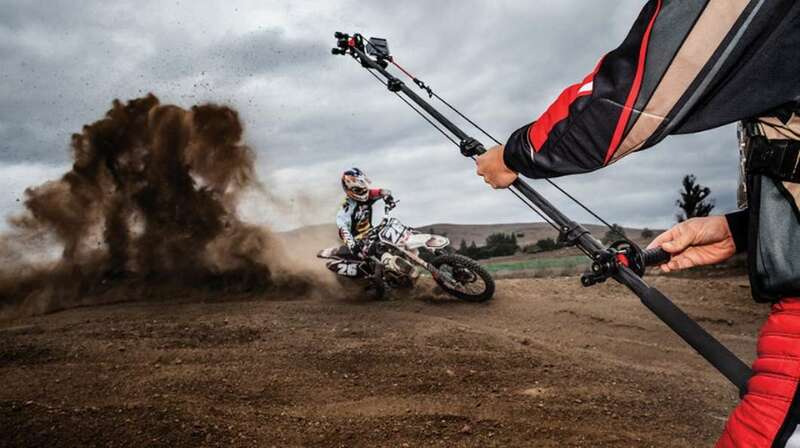 GoPro comes with an official smartphone app that allows its users to customize settings to watch footage. However, the app is still not perfect. There is a slight problem with entering the password. However, this can be resolved by resetting the camera and choosing the default password. Another downside is the lack of NFC that could easily connect the camera to a smartphone. The matrix and the lens remain unchanged. The sensor (manufactured by Sony) has a 1/2.3 inch format and a resolution of 12 megapixels. The camera is equipped with a glass lens (6 aspherical elements), minimum aperture – F2.8. Viewing angle is 170 degrees. Shooting 4K video is possible, thanks to the new processor. 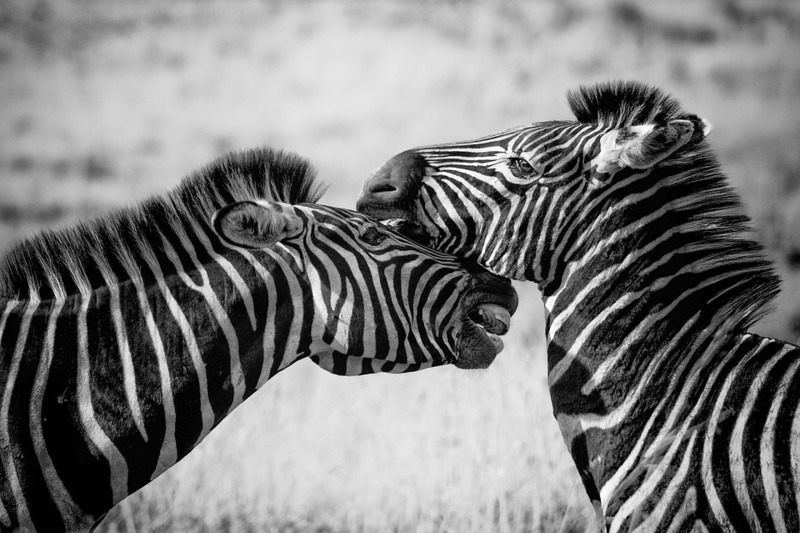 Image resolution reaches up to 3840×2160 with 30 frames per second and a progressive scan. When you turn on SuperView (maximum angle), the frame rate is reduced to 24. The image changes smoothly without jerking. However, the bit rate is only 60 Mbps. For comparison, Panasonic AX500 films in 4K with a bit rate of 72 Mbps. If you’re shooting at night, you can activate Protune, which allows you to adjust the white balance, ISO, exposure compensation, color and sharpness. Nevertheless, night shooting mode is not the GoPro’s forte because of a small-sized matrix. Night Lapse and Night Photo are two other night shooting modes that still don’t measure up. Maximum image resolution is 4000х3000. However, using photo and video shooting simultaneously reduces video quality to 1920х1440. Except for time-lapses, the image quality with this mode is not the best. So, let’s briefly sum up the pros and cons. GoPro Hero Black pros: real 4K video and an endless range of accessories. Cons: inconvenient controls and a high price. 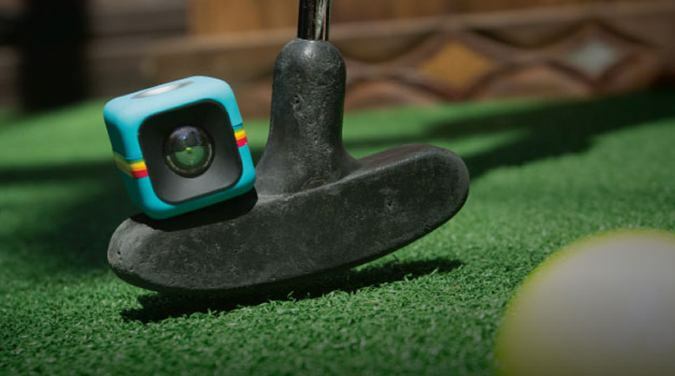 This periscope camera will be of great use to all the selfie-lovers out there. As it’s made of bright glossy plastic, you won’t be likely to lose it if it falls into grass, for example. In addition, it has a good range of available accessories. HTC Re is very ergonomic and feels great in the palm of the hand. Takes little space and fits nicely in pockets. A button behind the lens is used to make both videos (by holding it) and photographs (by clicking once). Another button under the lens is designed for capturing slow-motion videos. The camera’s microphone records mono-sound audio. The panel hides a tripod socket, micro USB, and micro SD slots. As for the accessories, you can get a wrist strap (attachable to the camera), and attachments for clothes, bags, cars, etc. Produced by HTC, the camera is controlled from a smartphone with the utilization of an app available for both Android and iOS. The app is easy in use and permits one to change the camera’s settings, using the phone as a viewfinder. Those who like to share their videos can upload to social media sites, messengers, cloud services, and can even stream to YouTube straight from the camera through Wi-Fi. Unfortunately, it has no NFC, with only the availability of Bluetooth 4.0. The cam uses a 1/2,3 inch Sony matrix with 16 MP resolution. The lens has a viewing angle of 146 degrees and F2.8 aperture. HTC Re also makes Full HD videos at 30 fps. Shooting a slow-motion action camera video reduces the resolution to 720p, increasing the frame rate to 120. Video quality is quite good when there’s enough light, but it drops significantly when shooting in low-light conditions. Using digital image stabilization doesn’t solve the problem but, instead, creates a strange effect. Depending on the viewing angle, image resolution can reach up to 592х3456 or 4000х3000. All in all, the HTC Re is a decent everyday family camera. However, it compares to your standard smartphone camera only with protection. This was the first action camera to shoot 4K videos. Panasonic obviously gave much thought to its unique design: the camera consists of a lens connected to a control unit containing both an accumulator and a memory device. This decision solved the problem with overheating of the device but made its configuration inconvenient (though it still easy to control the shooting process). The camera is sold together with a headband mount. It sits on your head safely, but some individuals find it slightly uncomfortable to wear. The control unit is attached to your arm with the help of a soft armband. There is a great selection of accessories available, including an anti-wind microphone cover. Wi-Fi and NFC are available for wireless connection which enables the owner to set his camera, stream a video online, or shoot videos through a hotspot. As for other types of connections, Panasonic offers both a micro USB and a micro SD slot. The camera uses a 1/2,3 matrix with a 16 MP resolution. Surprisingly enough, Sony is behind the matrix once again. Viewing angle is 160 degrees, aperture – F2.8. HX-A500 is also equipped with Crystal Engine Pro+ processor. The video shooting mode has a number of useful functions and settings: horizon alignment, digital stabilization (with Full HD at 25 fps, standard view angle), timer, white balance, backlight compensation, noise reduction, and loop recording. (Recording restarts when there is no space on the memory card). 4K videos are shot at 25 fps (30 fps with GoPro) and 72 Mbps (compared to GoPro’s 60). Action camera video quality is good. Photo shooting, on the other hand, is nothing special even with 5376х3024 resolution. Another disappointment is that there is no time-lapse mode. It’s a perfectly good camera for shooting 4K video if you don’t mind its unusual configuration. Take one look and you will know who inspired Xiaomi Yi’s creators. 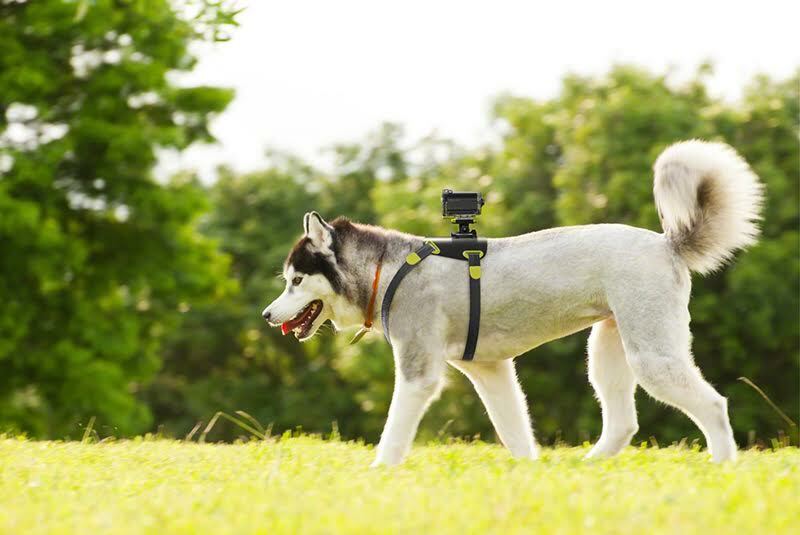 The company markets this device as an equal to GoPro. The camera closely resembles its rival though it’s not an exact copy. It is sold in various bright colors. The main difference is that it has no screen and is controlled with buttons. The settings are changed through a special phone app. You can access the app on Google Play only with the help of a QR-code. As for the app itself, manufacturers have some improvements to make. Its English version seems to be incomplete as some sections are still in Chinese. At the same time, its App Store counterpart is already fully localized. 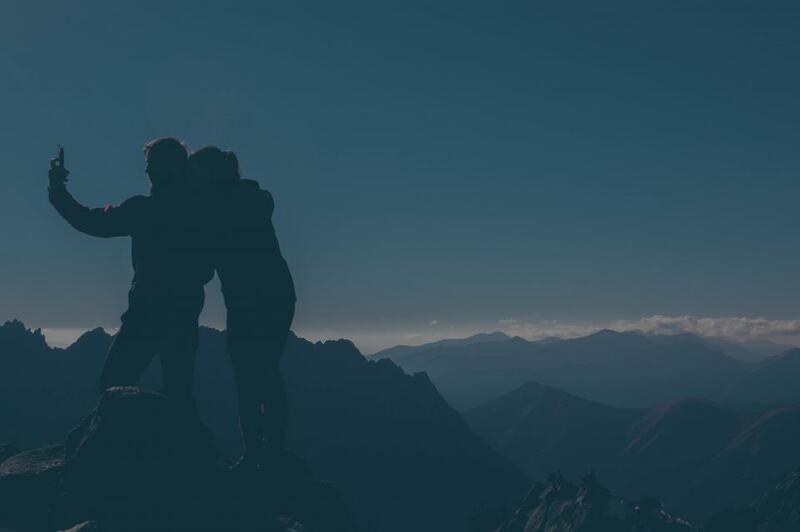 Similar to some of the other models, the app permits its users to change settings and use a smartphone as a viewfinder as well as download their footage. You won’t find many additional accessories available for this device apart from the standard ones such as selfie sticks, wristbands, headbands, armbands, waterproof covers, etc. Now, here is more about the technical side of this product. It probably won’t come as a surprise that the matrix is also manufactured by Sony. It is a Sony Exmor R 1/2,3 inch with 16 MP resolution. The camera supports Full HD video at 60 fps. There are also two slow-motion modes: 720p at 100 fps and 480p at 200 fps. In addition, you can make use of the horizon alignment function. This camera takes decent quality photos in daylight with image resolution reaching 4608х3456. There is also a time-lapse function. Xiaomi Yi is a good choice for amatours in action camera video shooting. It offers a decent range of useful functions at an agreeable price which will help you to get past most of its disadvantages. 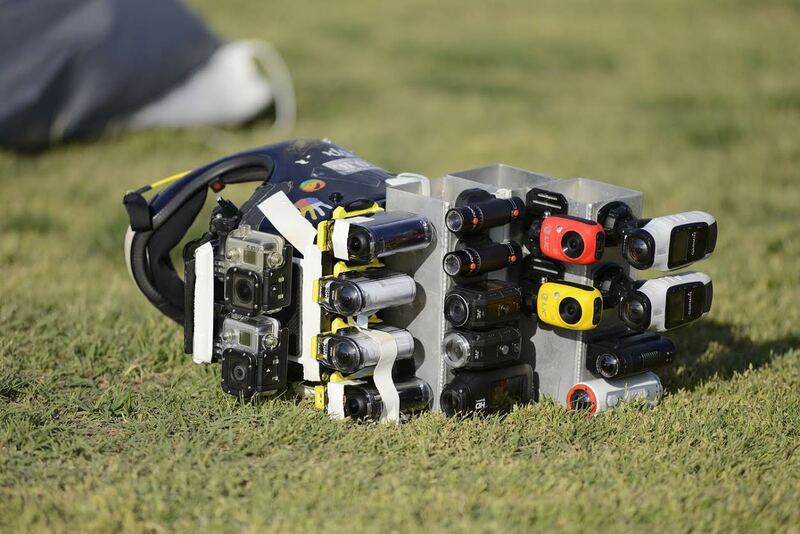 We decided to classify the four reviewed action cameras into professional and amateur. The professional includes GoPro and Panasonic. The GoPro has an enormous number of accessories, an awesome phone app, and a time-lapse mode. On the other hand, the Panasonic is more affordable, easier to use, and has a NFC module. This might push some people away because of its strange configuration. HTC Re and Xiaomi Yi cater towards a wider circle of users and is a perfect gift. Xiaomi Yi still has a long way to go to compete with GoPro. The manufacturer might want to enlarge his accessories line and improve the Android app. The HTC camera is more convenient, and its unusual and bright design will attract those who like new accessories. However, we want to stress that none of the mentioned action cams can compete with a good-quality traditional camera in terms of image quality. Don’t expect the impossible from your device even if it can shoot 4K videos. So, in choosing your new camera, always keep in mind your specific needs and goals. Happy camera hunting!